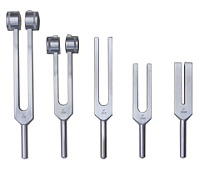 Therapeudic tuning fork with a planetary equivalent of 241.56 Hertz for the Saros Period. 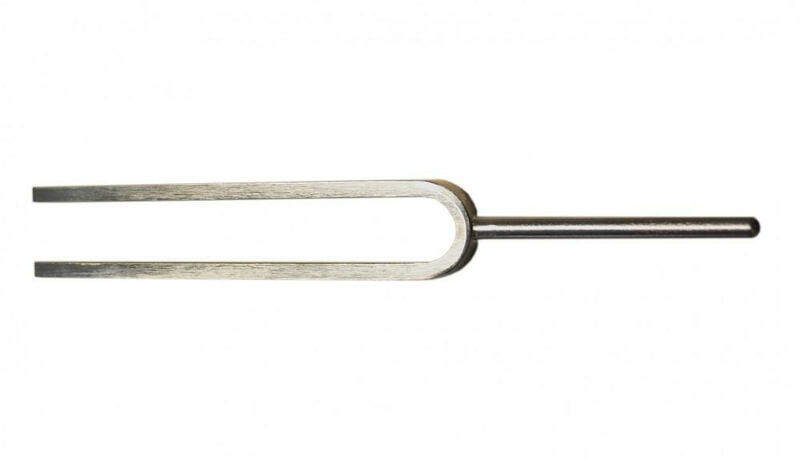 It is a special steel nickle plated and the frequency is specific to use for therapy and wellness. This high quality product comes from Germany and may take 2 to 8 weeks for delivery.